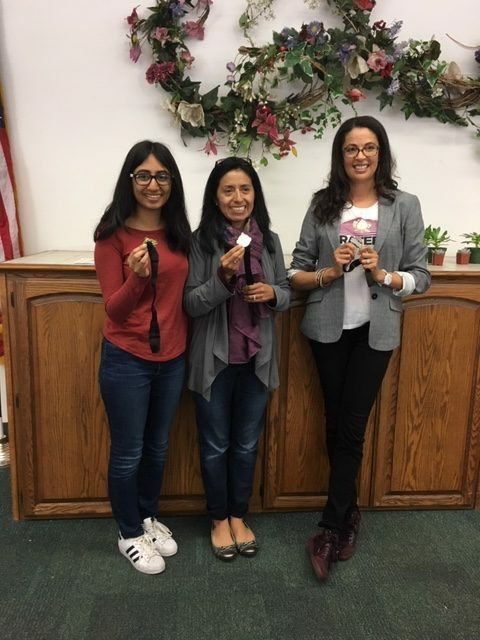 On March 9th, at the Mesa Verde United Methodist Church in Costa Mesa, Ambika Vartak won the Area E-2 Table Topics contest. She advances to the Division E contest on April 6th at the same venue. Best wishes to the new officer team! LACE training is on Saturday, January 12th.